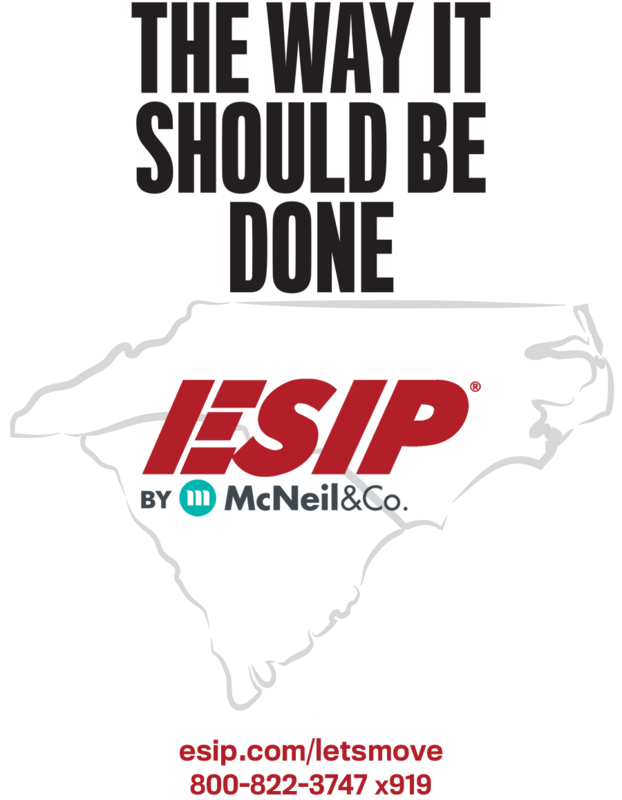 Emergency Services Insurance Program (ESIP) is dedicated to emergency service organizations throughout North Carolina and South Carolina. We stay ahead of the industry through continuous coverage enhancements and our in-house risk management services, built by members of the emergency service community. Since 1989, our goal has been to bring you the protection you deserve. Inquire today and make the move. We’re here to stay.